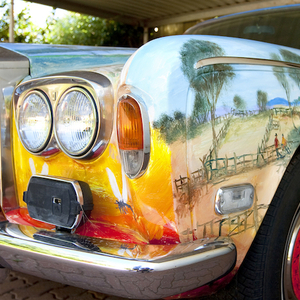 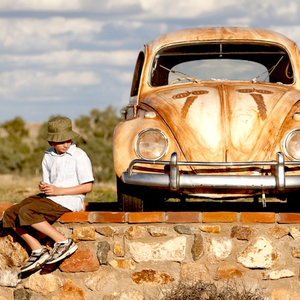 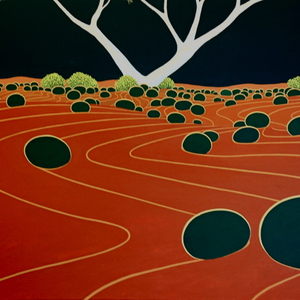 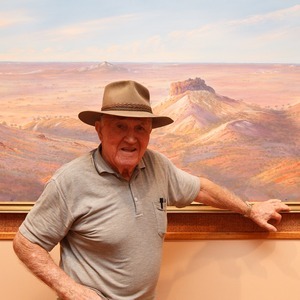 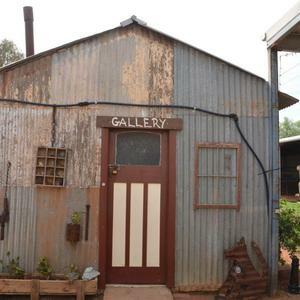 Just 20 minutes from Broken Hill, Silverton's thriving art community comprises a range of galleries, each boasting an assortment of original creations. 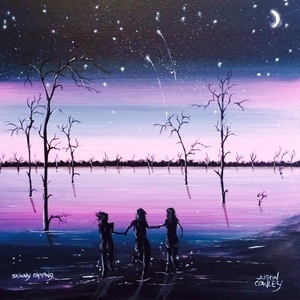 From jewellery and canvas paintings to modern photography and quirky individual works, theres something to suit all tastes. 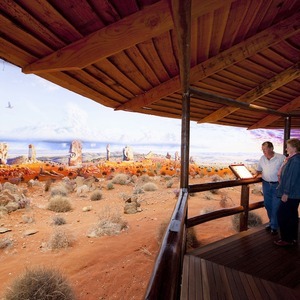 Be sure to include a visit to the Day Dream Mine and Mundi Mundi Plains lookout, and finish up the day by watching the sun set at the Living Desert Sculpture Park.